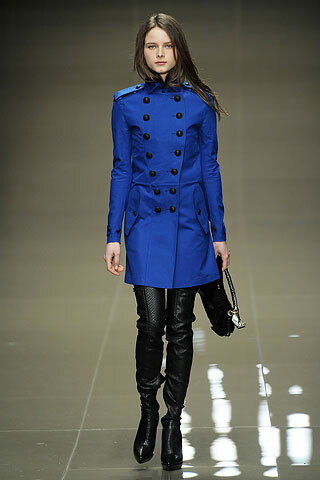 As I promised yesterday, I am bringing you the pictures from Burberry show. It was an amazing collection and it was hard to pick just a few looks. But here they are.